Zerust field technicians know rust and corrosion is a complex process that has many factors. Sometimes clients already have corrosion that needs to be removed before we can treat and prevent the root issue. Zerust scientists have developed powerful solutions for the rework and recovery of metal items. 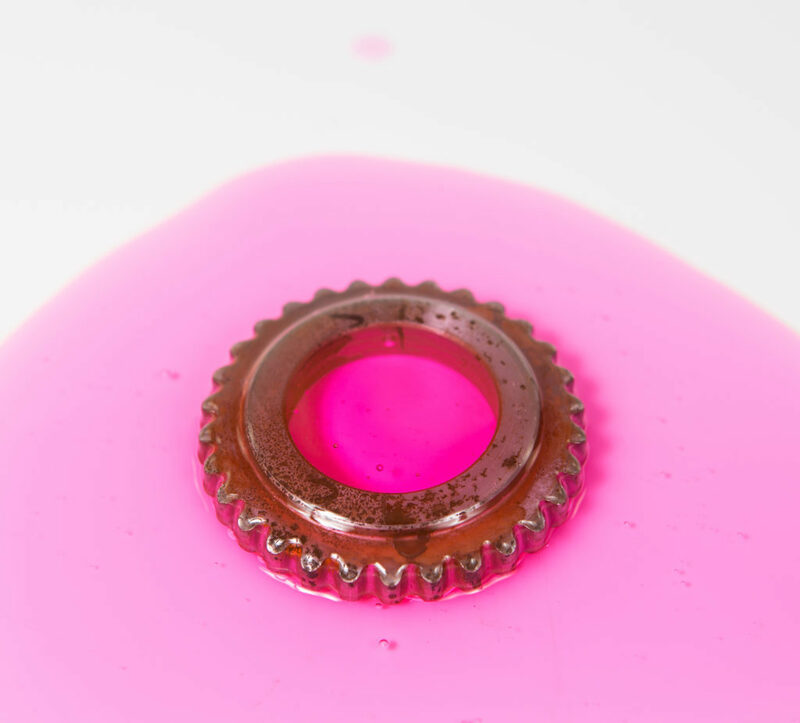 Zerust offers a range of rust remover technologies, from pH neutral products to more aggressive products that also inhibit flash corrosion on cleaned surfaces. 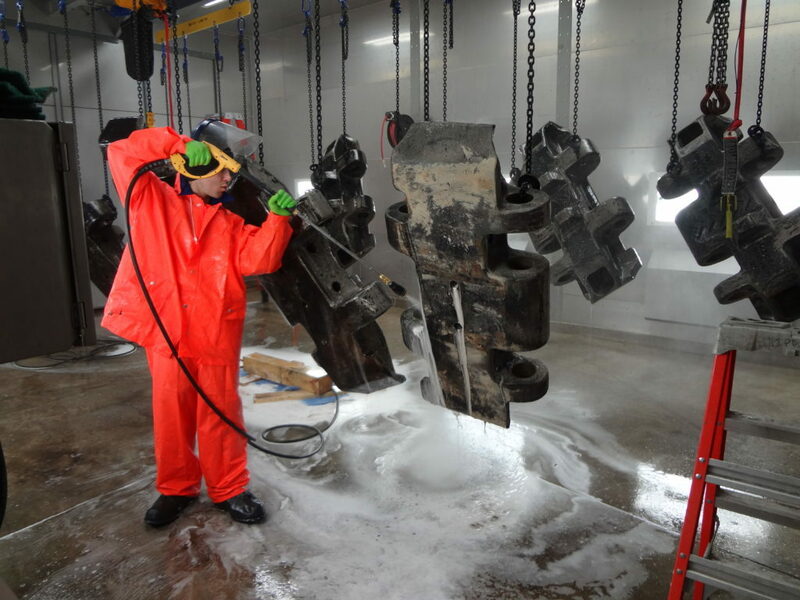 Zerust also supports metalworking processes with advanced surface cleaners and washes that remove residual contaminants and soils left by metalworking processes. We have solutions designed to work with VCI packaging systems for metal forming lines that need steps to neutralize acids or deactivate chlorides. Have contaminated or highly reactive metals? Use Zerust AxxaClean and AxxaWash products to control corrosion. 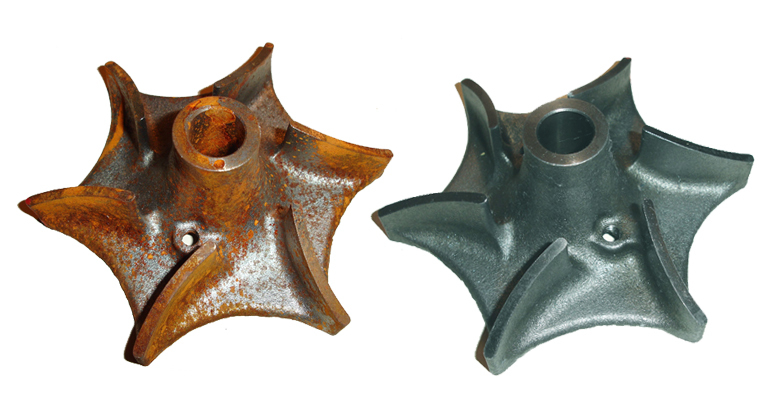 Solutions for challenging environments, contaminated parts, and highly reactive metals such as cast iron. 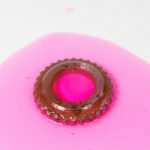 This is a fast acting rust and tarnish remover. 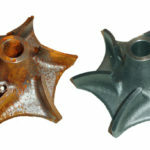 It removes light to medium rust and tarnish, even in cracks and crevices. It is mildly acidic (about 2.5 pH) similar to a soda drink. It cleans and deoxidizes ferrous metals, brass, copper and various alloys without leaving a gray residue. Provides immediate protection from flash rust or re-tarnishing for several days in controlled environment. It may be applied by immersion, brush, or spray. This product rapidly removes light to heavy rust and tarnish, even in cracks and crevices. It cleans and deoxidizes ferrous metals, brass, copper and various alloys without leaving a gray residue. It provides immediate protection from flash-rust or re-tarnishing for several days in a controlled environment. It may be applied by immersion or brush. Axxaclean HPW-100C high-pressure wash additive prevents flash corrosion after cleaning processes by providing powerful deactivation of ionic contaminants, such as highly corrosive chlorides and sulfates on metal surfaces. It is non-foaming and can be applied by immersion, high-pressure or ultra high-pressure wash.
Zerust Axxawash NW-10C wash additive deactivates corrosion causing ionic contaminants such as chlorides left by metalworking fluids. It also degreases and removes hydrocarbon soils. It can be applied by immersion, high-pressure and ultra high-pressure wash. AxxaWash NW-10 is recommended for use on highly reactive ferrous metals such as cast iron exposed to inorganic salts and other contaminants. Zerust 620-RR is a pH neutral dip that removes rust, even in crevices, pits, and threads. It replaces labor-intensive abrasive cleaning that damages surfaces. 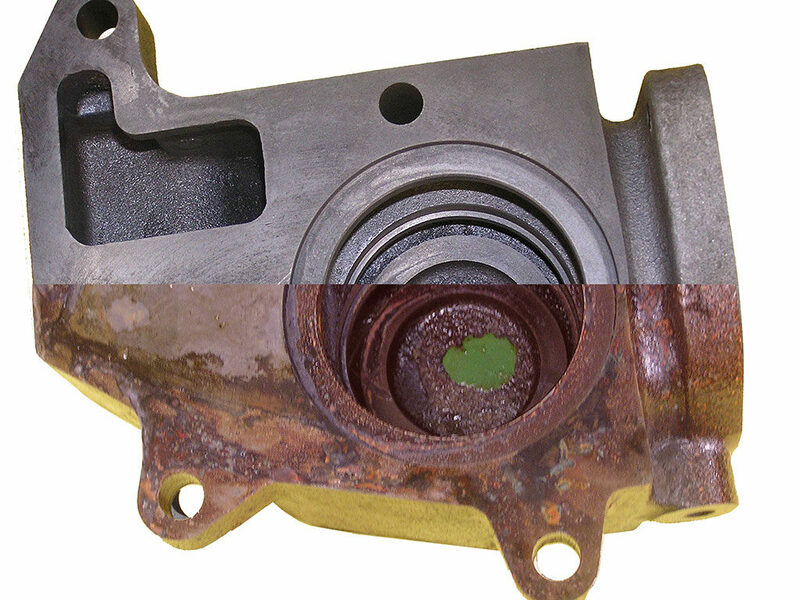 The product works by breaking the chemical bond of rust and does not harm any other metals and non-metals. Surface may be darkened with carbon residue after cleaning. 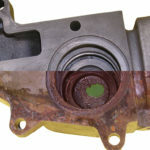 Cleaned parts must be protected to prevent flash rusting.